In and around Switzerland there were loads of little things that you would only notice walking around. 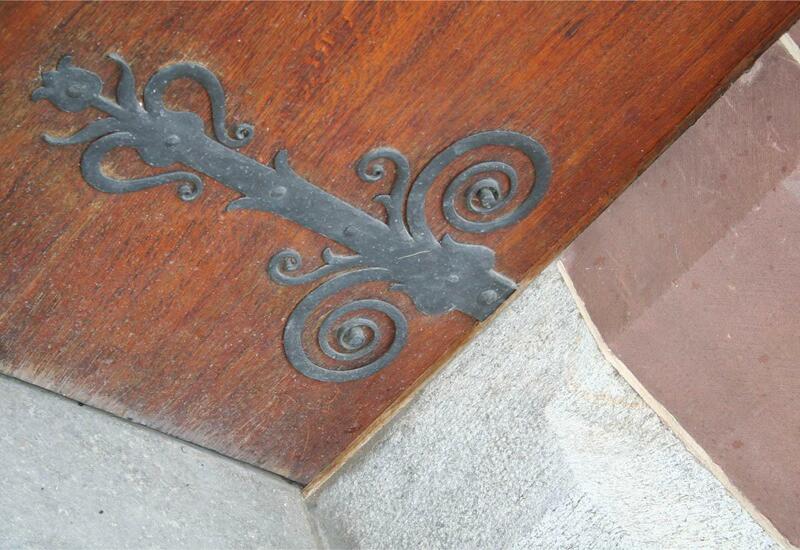 I loved these door hinges and plan to use them as inspiration for a new Coffee Clutch Set design. 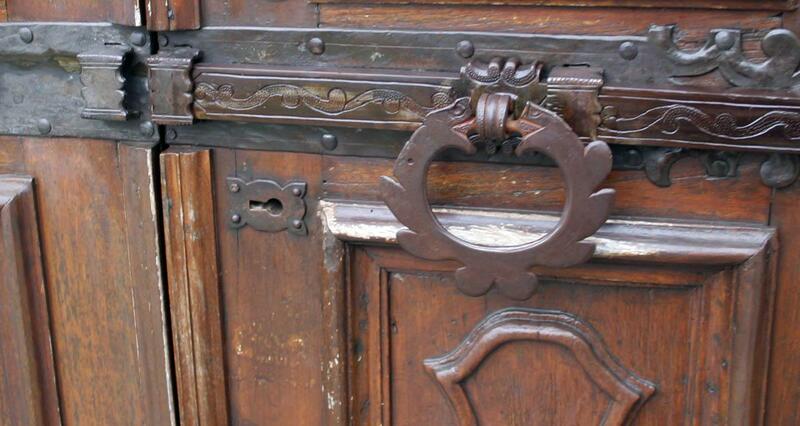 This entry was posted in Blog and tagged beautiful artwork, Door Hinges, door latch, iron.